Shoes = My Addiction. I do not believe anyone can have too many shoes. Summer is literally around the corner, I promise it is, whether the weather acts like it or not. Having a great pair of shoes on my feet just make me that much more excited to get dressed up and go out and explore. 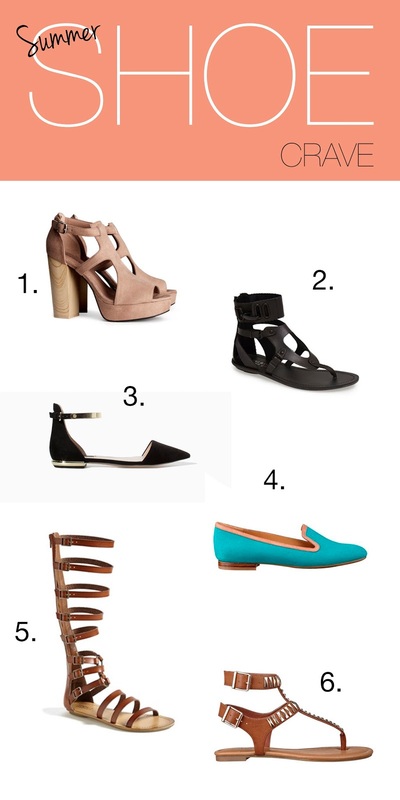 These are just a select few of the shoes I’ve been swooning over. Lust after them like I have.